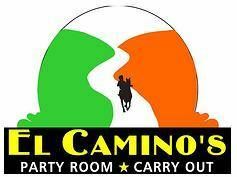 Come and join El Camino's Ribbon Cutting Ceremony as they display their new menus! For additional information contact Francisco at 270-352-1070. This is a RSBA event.